Jose Mourinho is looking forward to signing a member of the Hirst family from Sheffield Wednesday, as per latest reports. Purportedly, the gaffer intends to reap success where Sir Alex Ferguson failed, as the latter was unsuccessful in roping in David Layne, who made 294 appearances for the Owls in the 1980s and ’90s. According to Mirror, the current Mancunian coach is hoping to sign David’s son, George Hirst, who had been tipped to join Leicester City. The starlet hasn’t yet been considered for the first team at Hillsborough this campaign, owing to the fact that he’s reluctant to sign a long-term deal for the Owls. Nevertheless, the striker now seems confident to leave Sheffield Wednesday, with multiple English clubs monitoring his situation. Reportedly, Everton and Newcastle have also registered their interest in the talented forward. 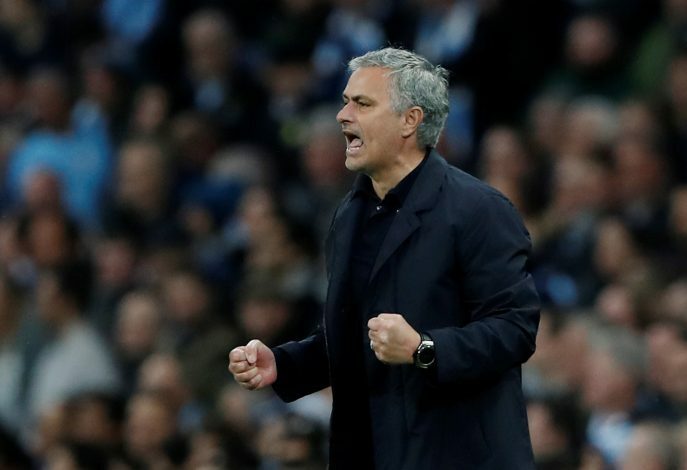 However, if Mourinho is determined to swoop in for the young figure, the Red Devils’ financial prospects would give them the upper hand in the race for the player. Further, disregarding the fact that the teenager nearly signed for Leicester, his representatives have indicated that Manchester United are the youngster’s favoured destination.